What better way to celebrate Summer and crochet than with small projects that represent this season! Who doesn’t love flowers? And when you combine them with your favorite craft technique, everyone wins! Try experimenting with yarns (like cotton) that are more suited for warm weather crochet. There were a lot great crochet boards with a Crochet Flower theme, as you can imagine. I loved so many of the crochet pins, that I decided to include some of my favorites below! This Daisy (love!) has the tutorial included right on the photo! Many of you know that my daughter, Gina, is a family photographer. She is the one who photographs all the crochet designs for my online shops. 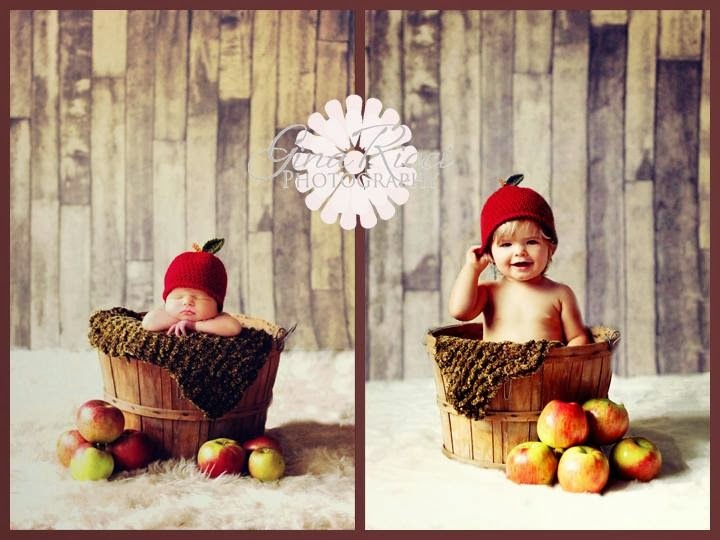 Recently, she was able to do an updated photograph of the SAME child in my Apple Hat, one year later at her First Birthday session! How cute is she? The Apple Hat comes in five sizes, Newborn to 10+ years.The apple hat on the left is newborn size and the hat on the right is size 6-12 months. 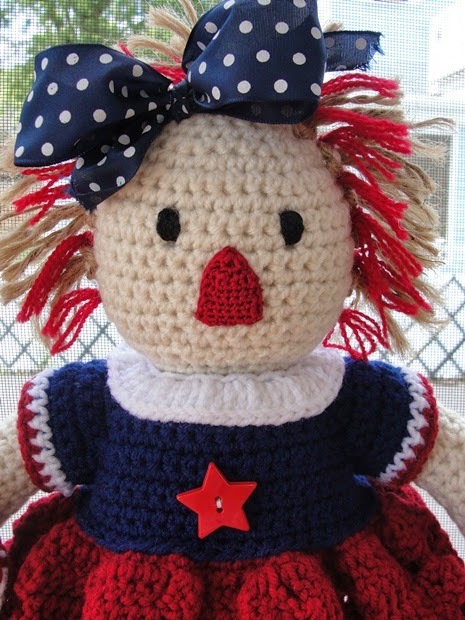 Last Day for our National Crochet Month Pattern SALE! Today is the last day to take advantage of our SALE in my Ravelry store! 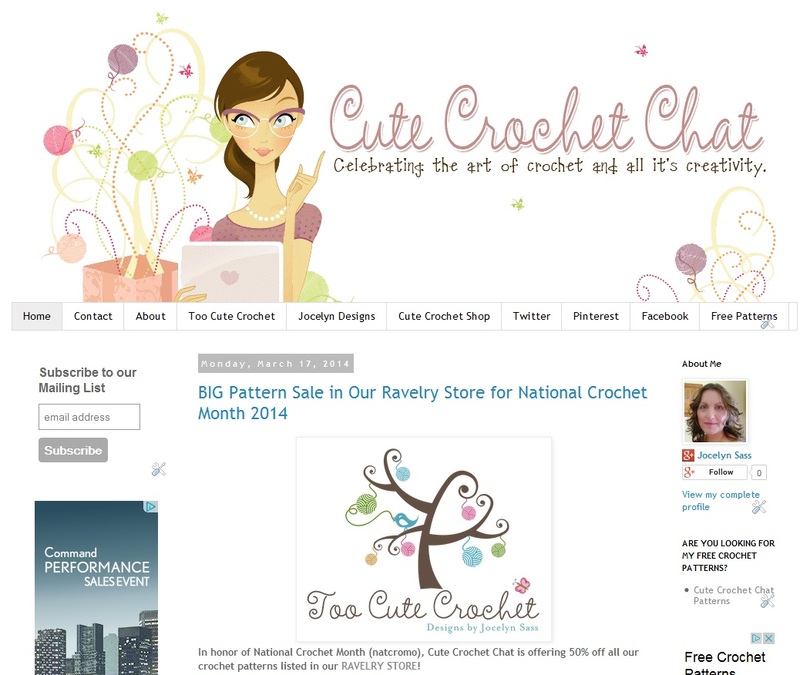 Cute Crochet Chat is offering 50% off all our crochet patterns listed in our RAVELRY STORE! There is NO LIMIT as to the amount of patterns you can purchase! We are offering 118 patterns in this special. 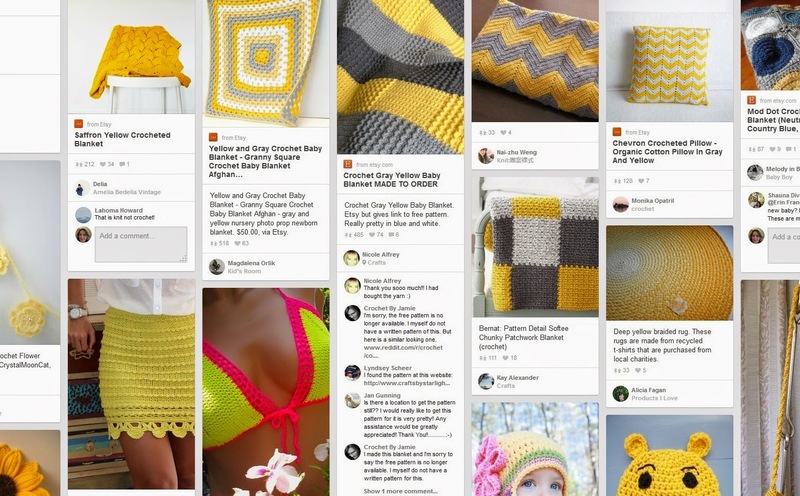 Cute Crochet Chat has a new look! Whew! It has been quite a whirlwind this past week deciding just how to change my blog look! For anyone that has visited lately, you might have seen some turmoil and some ‘dust’ here. But it is all fixed now! I wanted a new look for Spring and a more modern and streamlined look. I love it! We will be offering a lot more content starting in May, but I have a couple of GREAT book and product reviews coming up in April. And YES, there will be GIVEAWAYS in April as well. I would love to know if you like our new look! Please let me know what you think in the comments below. Thank you!